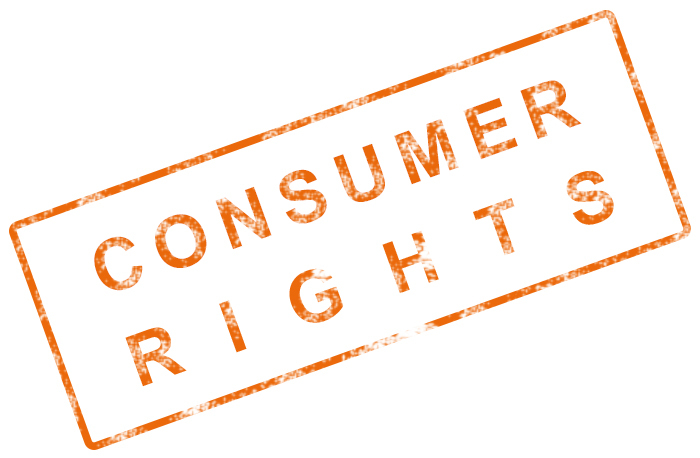 According to the European directive for consumer protection, customers can withdraw from the online purchase of a product or service within 14 days – this will also apply to the digital vignette. The day of purchase does not count as one of these 14 days. Plus: Since withdrawing from the purchase is also possible by post (not just email), the withdrawal notification can arrive at ASFINAG up to three days later. The digital vignette is thus valid from the 18th day after the purchase; only then does it become valid for use on Austria’s motorways and expressways. This means that anyone who wants to travel with a valid annual vignette from 1 December - the start of the new vignette year - must buy it by 13th November at the latest via the webshop or app. This is to prevent drivers from purchasing the digital vignette online, using the motorway network and then getting their money back for the toll. You can also purchase the Digital Vignette at the sales offices of the ÖAMTC, ARBÖ and ADAC, in various petrol stations and tobacconists, as well as at the ASFINAG toll stations. Furthermore, you have the opportunity to buy the digital vignette at vending machines on selected rest areas. If you buy the Digital Vignette through one of our distributors, at the tollbooth or a vending machine, the consumer protection period of 18 days does not apply: it will be valid immediately.